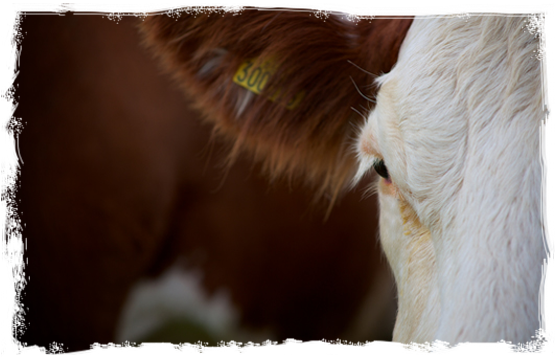 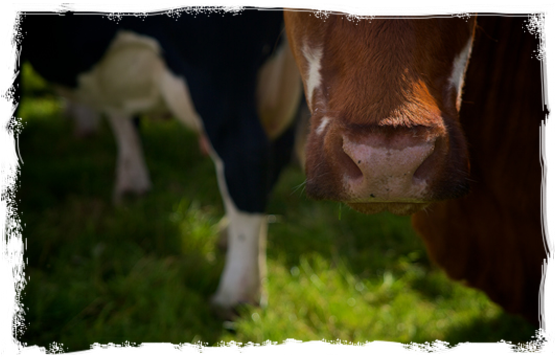 Welcome to Tagmoor Farm, home to three generations of the MacCurrach family and LoveMyCow beef. 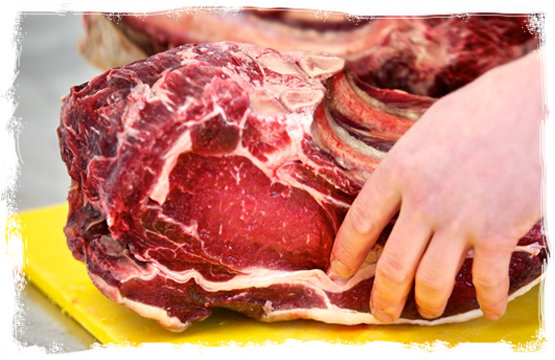 We have 50 breeding cows and two bulls which are carefully managed by James to produce Hereford cross cattle, grown slowly for two years to produce fantastic quality beef. 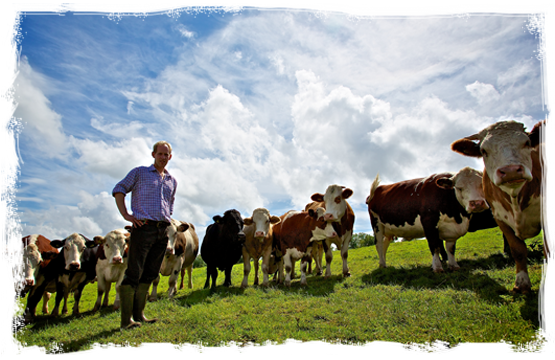 Our summer grazing pastures overlook the village of Bourton on the Water and James makes hay and silage to feed the cattle when they are housed during the winter. 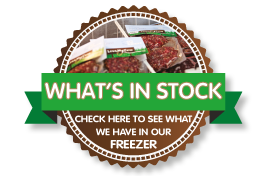 We hope you will enjoy having a look around our website. 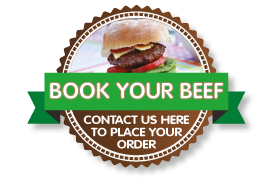 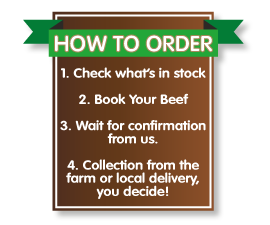 You can find out more about us, how to buy our beef and which events you can meet us at during the coming year. 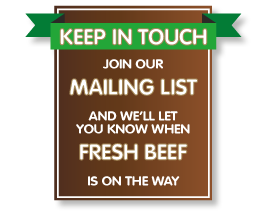 We also have a facebook page and a twitter account, so there are plenty of ways to keep in touch!